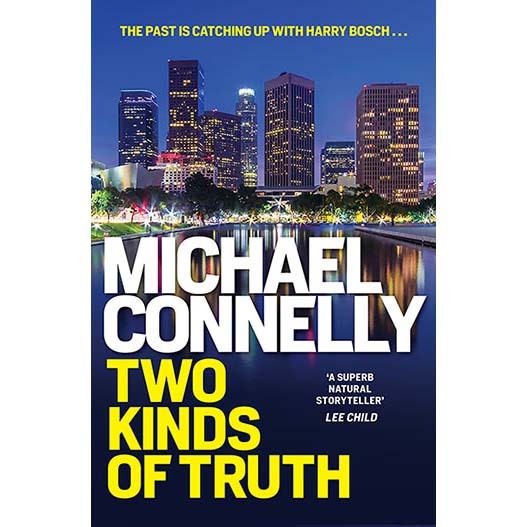 The 20th Bosch novel: Harry Bosch searches for the truth as an old case from his LAPD days comes back to haunt him in this gripping thriller from mega-bestseller Michael Connelly. Harry Bosch is back as a volunteer working cold cases for the San Fernando police and is called out to a local drug store where a young pharmacist has been murdered. Bosch and the town’s three-person detective squad sift through the clues, which lead into the dangerous, big business world of prescription drug abuse.